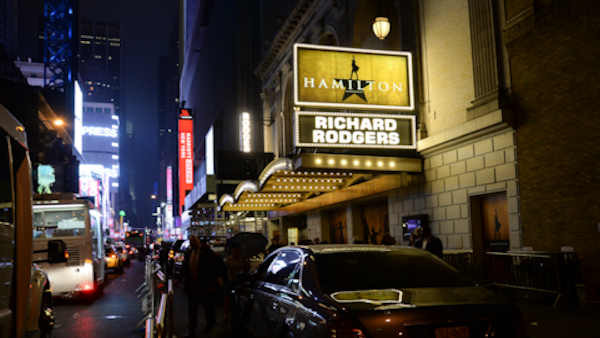 NEW YORK (WABC) -- Broadway's hottest show no doubt gave a big boost to an auction of Alexander Hamilton's letters in New York City. Sotheby's says the documents from the founding father's desk sold for a total of $2.6 million. They include love letters between Hamilton and his wife, and an essay he wrote about America's neutrality in the midst of foreign tensions.